Explore life’s deepest truths. Discover wisdom about friendship, courage, loyalty, and love from the Boy-Who-Lived and his magical friends. 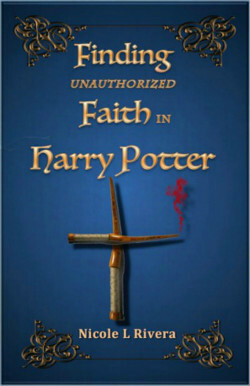 Read Finding Unauthorized Faith in Harry Potter, in trade paperback. You couldn't beat Finding Unauthorized Faith in Harry Potter as gift for a Harry Potter fan who is looking for truth or guidelines to live by.